Newsbrief: Activision and Platinum Games' Teenage Mutant Ninja Turtles: Mutants in Manhattan has been pulled from digital stores despite only being released around eight months ago. 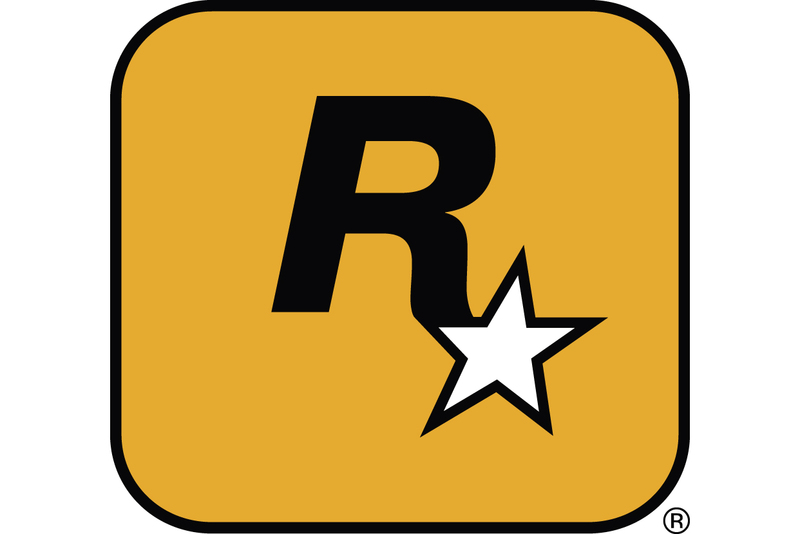 Eurogamer reported that the game, launched in May 2016, can no longer be purchased via online storefronts such as the PlayStation Store, Xbox Game Store, and Steam. NeoGAF users have pointed out that the Activison-published Amazing Spider-Man and its sequel have been pulled as well, suggesting the company could be letting go of some fairly big licenses. Of course, if you're craving any of those affected titles, you'll be thrilled to hear physical copies are still up for grabs.